SoundCloud Downloader is a simple online tool for downloading any music tracks from SoundCloud. 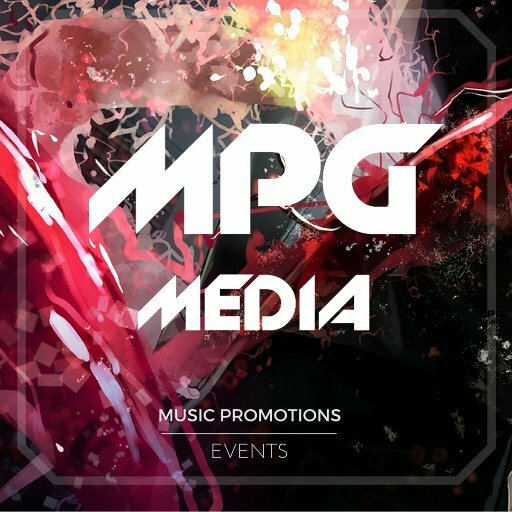 It's free and very easy to use and you get high quality mp3 for any track. Just paste the track page link in URL field above and hit the download button. It extracts the track uri(hosted on SoundCloud's server) from which you can directly download or save the mp3 track in one click. Make sure you paste only one url at a time, in the above input box. This fits into the same category of scraper as Ryan Barrett‘s tool that extracts audio from video for bookmarking and listening to via Huffduffer.